It’s been over a year since XTERRA ‘Mine’ Over Matter last ran and an explanation of it’s disappearance is long overdue! There were a few items at play in the decision to halt the production of the race, and we were aware of them for a few years prior to shutting down the event in 2018. The main force behind this decision was related to the venue itself: the quarry location was changing governing hands in our final production year. As a result, no new events were being granted permits to use the quarry. Being the inaugural event in this location, ‘Mine’ Over Matter was ‘grandfathered’ through and we were permitted to produce our event in 2017- although we knew we were sitting on a bubble waiting to pop. I can’t thank enough everyone at the Kelso Conservation Area and in particular Barb for working with us to make this event a reality. They did everything they could to keep it going. At the end of 2017, the Niagara Escarpment Commission (NEC) took over the quarry and initiated an environmental assessment ahead of working on a master plan. This master plan is currently in the works but as of last year we were informed that the future of all events in the quarry remained unknown. It was during that time that I began to search for a new home for ‘Mine’ Over Matter. It is not the easiest thing to find the proper combination of swimable water in close proximity to enough of a trail system to hold both a mountain bike course and trail run with controlled overlap. We informed Triathlon Canada, Triathlon Ontario, and XTERRA proper, of these developments along with the request to help us find the race a new home and/or owner if that would allow it to continue on. I reached out to companies we are close with in the industry but with the uncertainty surrounding the use of the venue, we all agreed it would be better to await a decision by the NEC before making any decisions. As it turned out, it was a wise decision to not hold ‘Mine’ Over Matter in 2018 as the NEC disallowed any and all 3rd party events in the quarry starting that summer. We have been in conversations with a few interested parties at a few different locations, but unfortunately to date, we have not been successful at relocating this race. We will continue to explore opportunities and engage with interested parties. Thank-you to everyone who has reached out to me over the past year with thanks, words of encouragement, and offers to help keep ‘Mine’ Over Matter alive. We started a community 8 years ago on that foggy and rainy morning in August, built up an international reputation, and created a learning and spring-board event that was inclusive and built for everyone. I loved producing that event and bringing local and world opportunity to our participants, and I look forward to continuing to grow this sport as we enter into this next phase. I look forward to doing this, with all of you. 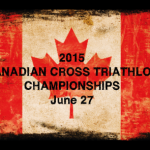 Canada’s Largest Full Distance Off-Road Triathlon in 2014, 2015 and 2016! More still to be announced soon!! Event date: June 17th, 2017. Location: at the Kelso Quarry in Milton, Ontario, Canada (part of the Kelso Conservation Area). This is a location that is sure to provide a spectacular course- whether you are a seasoned athlete or first-timer to the world of multi-sport races. The swim will take place in the spring-fed, baby blue waters of the Kelso Quarry. 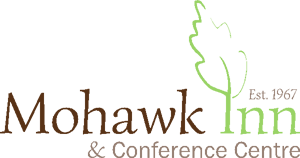 The bike portion of this race will take place within Kelso Conservation Area- home to some of the area’s best mountain bike trails, while the run will follow along various escarpment trails! This is a fast and flowing course, which constantly changes from double to single track and back again. There are lots of opportunities for passing, and racers are treated to several vista views on the run course. Race fee includes entry, chip timing with splits, post race BBQ meal, race event gift, and park entry fee(s). NEW – GROUP DISCOUNTS: Register a minimal of 5 participants in one go to earn an extra 10% off the registration fee for all of you. $10 Deferral of entry, insurance. Up to 2 days prior to your event, defer your entry for use at a future equivalent race, up until the conclusion of the following race season, no questions asked. Must be purchased at time of registration. Day-of registration will be available by cash or cheque only. Please add on $10 for day-of registration. The registration fees below do not include the Triathlon Ontario race day fee. Current Triathlon Ontario members can apply their membership code to be exempt from this fee during the registration process. NOTE – Deferral Of Race Entry Insurance Option available for this race at registration – For $10, you can purchase the ability to defer your entry to the following year up to 48hrs prior to race start with no questions asked. See registration for more details. Full Course Final Trail Run – This will be on the Mountain Bike 1st loop then around the quarry into the finishing chute. Duathlon will follow the same course as the Full distance. Your first run will be a clockwise 2.2km run around the quarry, starting from the Finishing chute and going directly into transition. Short Course Run – This will be a single loop of an inner, inner loop finishing around the quarry lake road. We have made these changes to accommodate an increase in participant numbers and to better reduce the issues of overlapping participants (fastest overlapping the slowest) This will help with flow and spacing on the course as well as to better engage your spectators and cheering squads as you will now pass through the main race hub after lap 1 before heading back out onto the trails for lap 2. Thank-you for your feedback and we look forward to continue to learn and grow with you! 1:00pm All trails re-opened to the public for regular use. Thank-you! 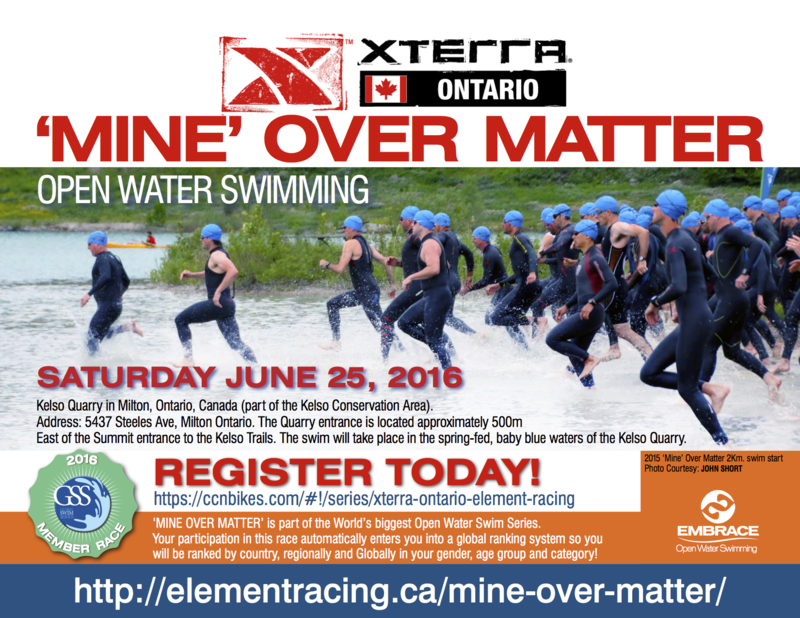 NOTE: for 2014 XTERRA Mine Over Matter is a Triathlon Canada Sanctioned event. As such, it will be governed under ITU rules and regulations. If there is a conflict between any rules, ITU rules govern. Please review all the rules and regulations prior to your race. Refunds are for medical reasons only: 75% refunded 4 weeks prior to race, 50% refunded 2 weeks prior to race. Absolutely no refunds for any reason within 2 weeks of any race (See deferral of entry insurance). No refunds if event is cancelled due to inclement weather. Can only be purchased at time of registration. Defer your race entry for any reason, no questions asked, up to 2 days prior to your event. Deferred entries can be pushed to another Element Racing event that same year or the following year. 1 year max allowed. This race has been a long time coming. For anyone who follows’ off-road triathlon, they probably have observed that Canadians have consistently worked their way into top positions in races around the world. I was surprised then when I wanted to race in Ontario that there were very few opportunities for such things here. Especially in South Central Ontario. That’s when Element Racing was born. Element Racing is designed to provide some diversity and cross training into your regular triathlon schedule. It is also an excellent opportunity for those who would like to get into this kind of off-road multisport. 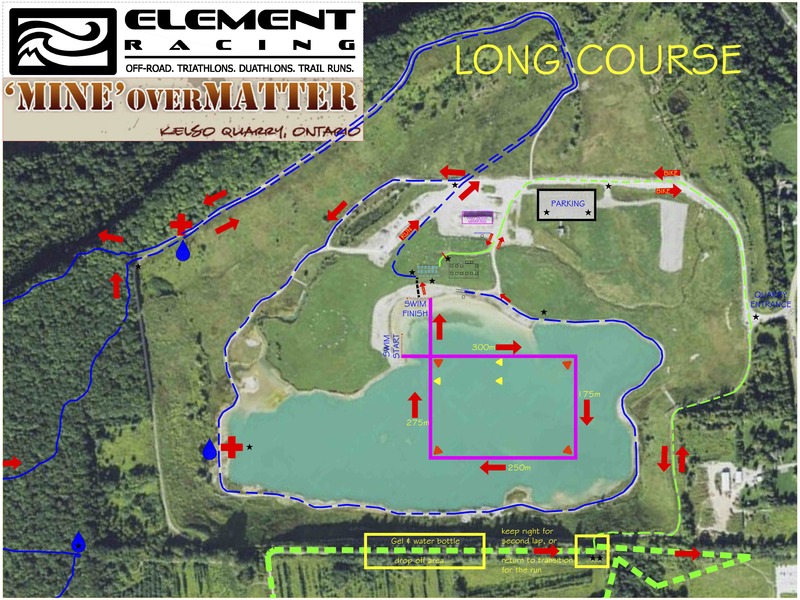 The plan is this, Element Racing is committed to providing an off-road triathlon and duathlon race series with our Girst race occurring this August 22nd 2010 at the Kelso Quarry in Milton. Along the way we will be offering Mt. Bike handling, open water swim and trail running clinic opportunities. Additionally we will be helping to provide direction to other races and series which can help you with your preparation and diversification such as the Kelso Mountain Bike Summer Race Series and the Angry Seagull 24 hour Adventure Race. This can all be found on our “How to Prepare and Other Races” page. Our overall goal is to provide an off-road triathlon and duathlon race series by 2011 and see where it takes us from there. I hope this will add to the already fun, active and sometimes very competitive triathlon community from which you, the competitor, can grow as a triathlete and beyond! 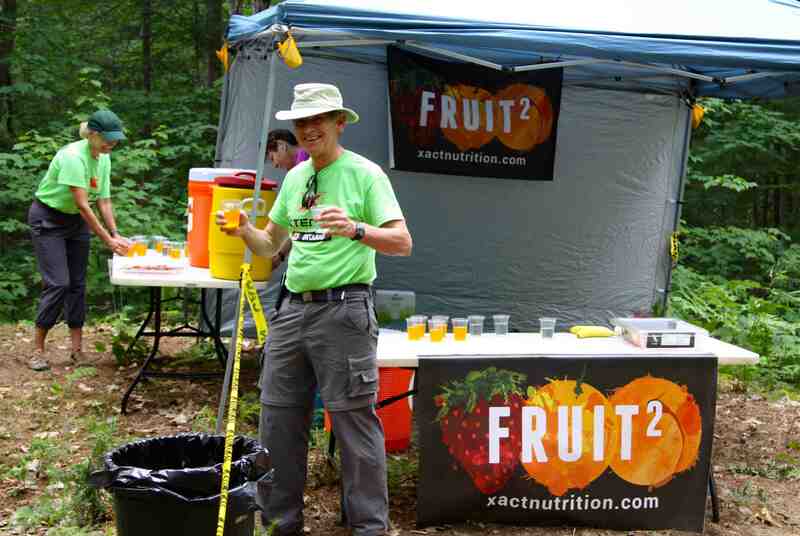 XTERRA Mine Over Matter can not be produced with out the amazing help and assistance of Volunteers! As always, we are looking for individuals and groups who would like to be involved. Being a part of helping someone reach their goal! There are two key days that we could use your help and we will happily take your assistance for either. This is the day that we put together the main race hub in the quarry. While we have some professional crews who set up the fencing, big registration tent and finishing arch, there is lots to do to ‘dress’ and stage the area ahead of race day. setting up 10×10 pop-up tents and outfitting them with tables, banners, etc. We would request that you arrive to the quarry by 11am, but promise not to keep you longer than 3pm (although you are welcome to stay or leave as you need. We will have pizza and drinks on hand and all the tools you will need to get the job done. If you are interested in helping out with site set-up day, please e-mail James@elementracing.ca to let me know. June 25th, 2016 – EVENT DAY! On this day, the athletes arrive and its now go time! We are looking for as many as 75-100 volunteers to make this day work! Our Day will start at 7am in the quarry! If you want to be part of the team, we would love to have you join us! Full Distance Triathlon will have awards on 5 year increments for both male and female. Example female 20-24, 25-29 etc. Short Distance Triathlon will have awards on 10 year increments for both male and female. Example female 20-29, 30-39 etc. The Duathlon and Trail Run will have awards for 39 and under, 40 and over for both male and female. In the Full Distance Race Only: overall podium finisher (1st, 2nd, 3rd, male and female overall) will be awarded for the overall placing, but not for age group placing (but will earn full points for their age group toward the XTERRA Points Series). Therefore if the first overall female happens to be in the 30-34 age group. The next fastest female in that category will be awarded first finisher for the 30-34 female age category. XTERRA World Championship Spots will be awarded to Full Distance racers in 10 year increments and to those who have earned the most points accumulated from both XTERRA ‘Mine Over Matter and XTERRA Parry Sound in their respective 10 year age categories. OPEN WATER SWIM – Awards for 39 and under, 40 and over for both male and female. 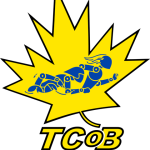 Host Club: Triathlon Club of Burlington – Looking to hook up with a local club for some local information and training? Please contact our host club, the Triathlon Club of Burlington. Please e-mail Shawna: buttonup4@cogeco.ca. Option 2: Hamilton International Airport (YHM) 55.9km OR 47 minute drive to race venue. We will be using Burlington Ontario as the host town. Its a medium sized city which is positioned along the shores of Lake Ontario. It has many hotels to choose from including along the waterfront itself. It boasts a 2km sandy beach walking distance from downtown as is flanked by a very large network or trails to hike, run and explore. Burlington is an excellent option for those wanting to stay in a city type environment with lots of restaurants and activities all walking distance from your hotel. Burlington is situated a 30min drive from the the Kelso Conservation area and the XTERRA Mine Over Matter race course and itself. If you are looking for hotel type accommodations much closer to the race site, Mohawk motel is your stay. Situated less than a 10 min drive from the event course, patrons can even ride their bikes to the trials of the Kelso Conservation area and the event site itself. They are located just 9kms from the race site. You will be able to ride your bike along back roads to get to the starting line! Camping directly at the Conservation Area and directly next door to the event site. There is ample camping at the Kelso Conservation Area (the race venue). 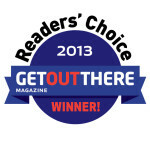 Camping – Check it out here and let them know you’re booking for the race! Save 10% by Registering as a Group! Calling on all teams, clubs and groups of friends!! This one is very simple, nominate someone to register 5 or more individuals and everyone gets 10% off their race entry fee. The 10% will be applied automatically at check-out. Please note that relay teams count as a single entry. Categories and wave starts will be determined closer to the race date as they are determined by participant numbers. The greater the amount of participants, the more categories and waves. Wave starts will be kept to no more than 150 athletes in the full distance, and no more than 75 athletes in the mini distance. Any changes to this policy will be made public via this website as well as our event e-newsletter. Click here to start receiving the e-newsletter. .There are several benefits of a good lifestyle. But can medicines help us? In fact, it is not so easy to find having a good reputation source. If you are going to purchase Viagra, you probably wish to study more about how long does viagra take to work. Find out more through the links below. Usually, both men and women suffer from sexual dysfunctions. Did somebody tell you about how long does it take for viagra to work? Don’t forget, consider Viagra. (Read more viagra samples). A common class of antidepressants, which switch on Prozac, may cause problems in bed. Discuss your soundness with your physician to ensure that you can use this physic. Certain tests can be used to extent of male sexual disorders. Mine over matter was designed to take place in a wilderness type setting. Our main location is situated in what used to be the Kelso Quarry. Basically there are no facilities there but the water filled quarry and large storage hut. We will be bringing in port-o-lets for the washrooms, but there will be no change rooms or showers available on site. Start Time: 9am – Beach mass start of both 1km and 2km distances. Location: Kelso Quarry – as part of XTERRA ‘Mine’ Over Matter. XTERRA ‘ Mine’ Over Matter and XTERRA Parry Sound have been awarded 14 XTERRA World Championships to be shared in a Points Series. The 2017 XTERRA World Championships will be held on October 29, in Maui Hawaii. These spots are awarded to FULL DISTANCE COURSE races only. The Points system is based on 200 maximum points per race with 5 points being the difference between placing. Eg 1st female 20-29 200 points, 2nd 195, 3rd 190 etc until there are no more points to award. Participants are NOT required to race both events in order to be eligible for a Worlds Spot however the overall standings (and hence the World spots) are calculated based upon your cumulative score from both events. Pro athletes are excluded from the 14 spots as their qualification for XTERRA Worlds is a validation spot. How Do the Pros Qualify? In NON-OLYMPIC years it will be mandatory for professional athletes wishing to race at the XTERRA World Championship to compete in at least one XTERRA event during the course of the season. There are four notable exceptions to the rule, which are granted to a) former world champions, b) XTERRA World Tour race champions from previous year, c) sponsor exemptions, and d) extenuating circumstances due to injury. b) All World Tour Championship race winners from the previous season will automatically qualify to enter the XTERRA World Championship the following year. c) The Title Sponsor of the XTERRA World Championship is allowed two racer selections per year. Presenting Sponsors are allowed one racer selection per year. The decision as to who receives the sponsor exemptions is made by the managing director in conjunction with each sponsor. d) The managing director is able to use their best judgment on a case-by-case basis in determining severity of injuries that kept an athlete from competing in a qualified race. The “must race in one” rule will not be in effect in 2016 and future Olympic years with the understanding triathletes racing for a spot on their national team are confined to a strict schedule. Athletes interested in receiving a sponsor exemption or wish to explain non-compliance due to injury should email XTERRA at pro@xterraplanet.com.